Sol Palmeras hotel for scuba diving and snorkeling equipment. At the 4-star All-Inclusive Sol Palmeras Hotel, guests will enjoy the possibility of scuba diving in the colorful ocean depths. 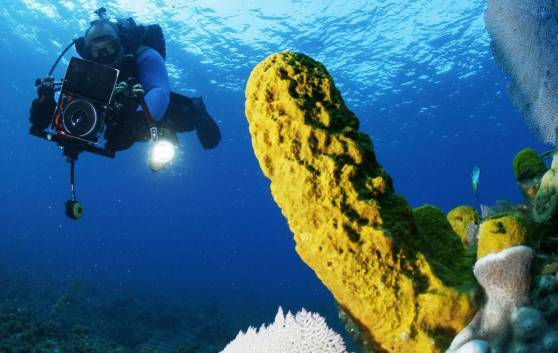 Diving centers nearby to the hotel provide everything you need to fully enjoy your favorite activity. This includes all the equipment and resources required for diving, exploration, life on board vessels and lifesaving gear. The diving equipment meets international standards. Courses for beginners and experienced divers alike are available, along with a full range of diving specialties. Organize an unforgettable diving trip to Cuba.